You are here: Home / Toddler Meal ideas / How to get your toddler to eat healthy when you’re BUSY! 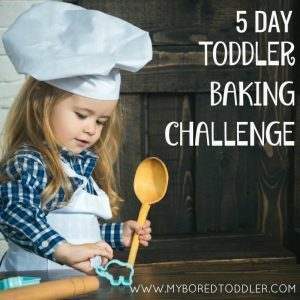 How to get your toddler to eat healthy when you’re BUSY! Are you a member of any children’s lunchbox groups? You know the ones – beautifully styled Bento boxes with unicorn shaped sandwiches, lunchbox notes and lots of homemade slices with kale and broccoli! I’m in a few of these and I can honestly say that while I occasionally aspire to be one of these mums, the reality is that it’s never going to happen. I always want to ask those mums where they find the time for these. Don’t get me wrong, I think their lunches look great and I know my children would love them too but I’m BUSY! Honestly, we struggle to get out the door dressed and fed most mornings and I’m sure I’m not alone. ways to make your life a little bit easier (I promise!). Smoothies and ice blocks are my trick to getting my toddler to eat fruit! It’s amazing what fruit and veggies you can hide in a smoothie. Team it up with a fun cup and a fancy straw and it can even get away with calling it a treat. I have premade smoothie bags in my freezer (mainly consisting of half eaten fruit from previous snacks). I store them in small zip lock bags. Add some milk of your choice and blend it and you can have a smoothie ready in about a minute. These are perfect for those mornings when you’re in a rush. 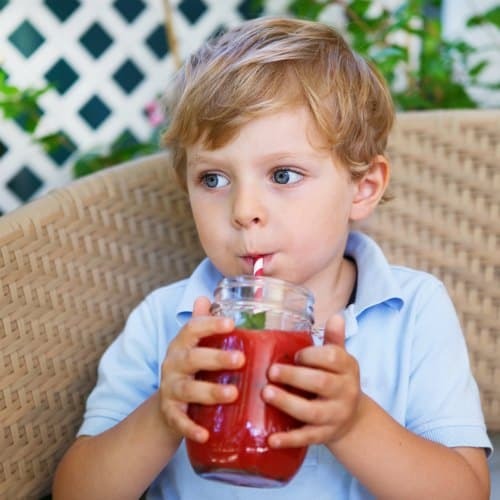 Your child can always drink it in the car if you’re in a real hurry or have had one of ‘those’ mornings. Add the leftovers to ice block moulds and you’ve got another quick and easy way to get them to eat some fruit. If your toddler can see the unhealthy snacks then they’re more likely to ask for them. We try to limit our choices for meals to healthy ones (we hide any treats!). If all of the breakfast options are healthy ones it’s much easier than having to say ‘No’ to the sugary cereal. They’re much more likely to drink the water or milk on offer if there’s no juice or soft drink in the fridge. Definitely offer choices, but make them all ones that you’re happy for them to choose. There’s a huge push for mums to make everything from scratch but the reality is that sometimes convenience food is our saviour. While fresh fruit and vegetables are our go to snacks, I try to keep some convenience foods handy (yoghurt pouches, muesli bars, rice crackers etc). I do try to make sure that I’m buying the healthiest versions of these – the ones with real ingredients, no added sugar and containing no nasty additives. 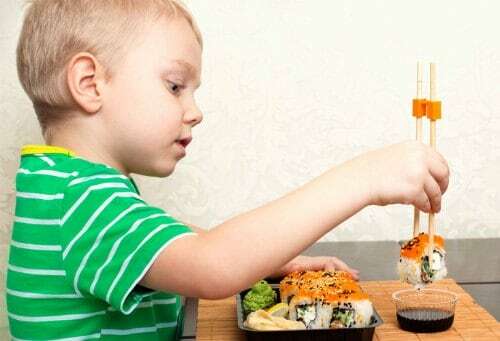 When we’re out I try to turn to healthy options at food courts if we need a quick snack – sushi is always a good go to, and most places will happily make a children’s sandwich. having do any shopping or any prep work. I’m always grateful for this method when I get home after a busy day and can pull a meal out and have it ready quickly. 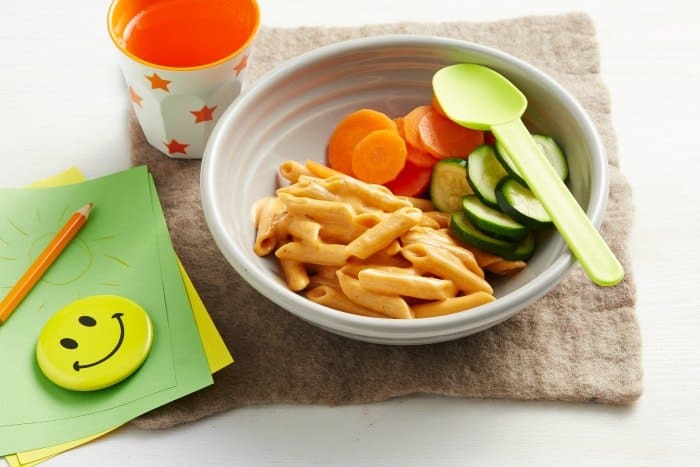 If you’re really not a ‘Bento Box Mum’ then choosing a childcare centre that provides healthy and nutritious meals will definitely make life easier. It not only makes the morning much easier, but you will often find that your toddler will be much more willing to try new foods when it’s being offered by someone else. Goodstart Early Learning is one early learning provider that offers morning tea, lunch and afternoon tea at no extra cost to parents. Their meals are chef prepared (already better than what you’ll get in my house!) with a focus on healthy, homestyle meals. If you would like to know more about Goodstart Early Learning you can visit their website HERE. 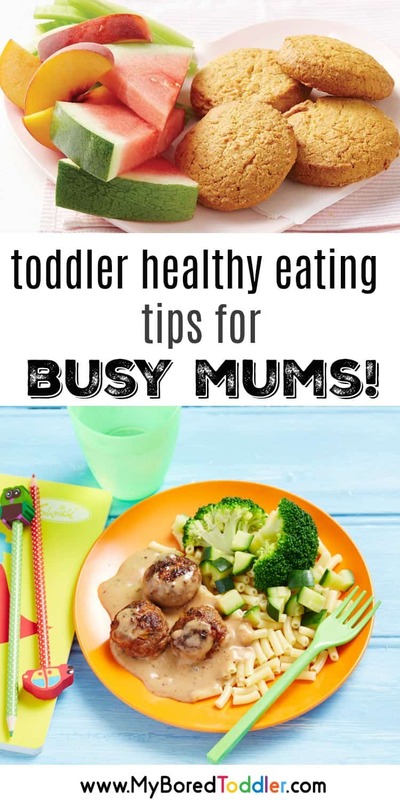 I hope you can see that you can encourage healthy eating for your toddler without it being a chore. Do you have any tips to add? Share them with us in our Facebook Group. 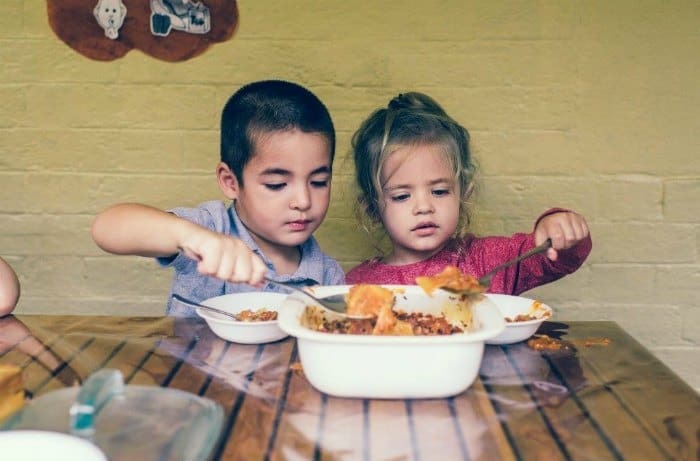 When I worked in childcare parents were always amazed at what the kids would eat at the centre that they wouldn’t usually eat at home… so often having food provided takes of another layer of stress if you have a fussy eater!